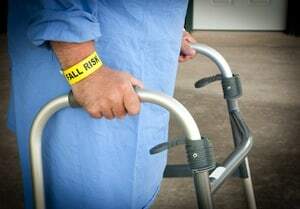 Nursing home abuse and neglect is a problem that many of us hope we never have to encounter. It is unfortunate though that this type of negligence often goes unheard because many nursing home patients and others in assisted living facilities are limited in their ability to communicate. Florida law establishes the minimum standards nursing home facilities and other medical providers through the state of Florida are required to follow. When these policies or procedures are violated serious injury, including death can occur. 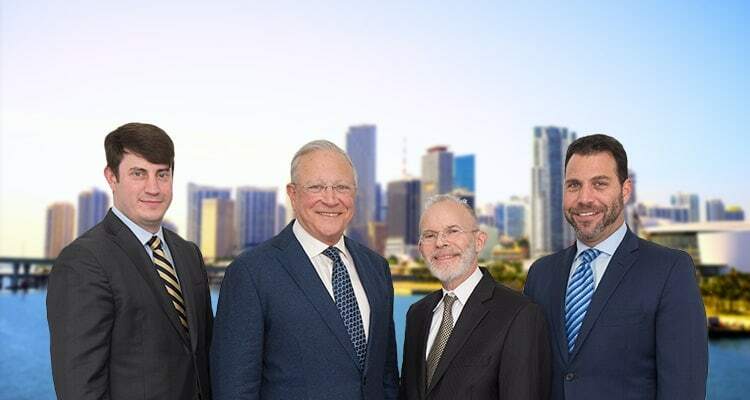 For more than 40 years, Gerson & Schwartz PA has represented numerous South Florida nursing home victims and other patients in assisted living facilities obtain the compensation they deserve. From physical abuse, emotional, or neglect we understand what it takes to get justice. For more information on how we can help contact a Miami,Florida nursing home abuse lawyer by calling (305) 371-6000 or email us at info@gslawusa.com.